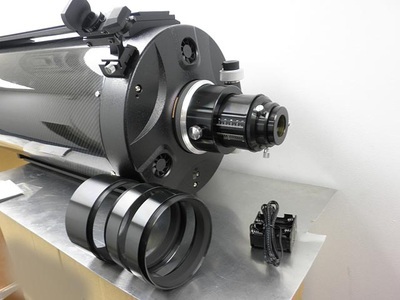 MallinCam has teamed with Guan Sheng Optical (GSO) in Taiwan to deliver you high performance Ritchey-Chrétien optics at a reasonable price. 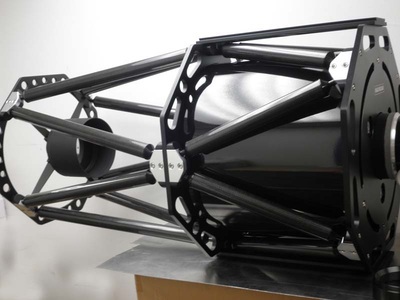 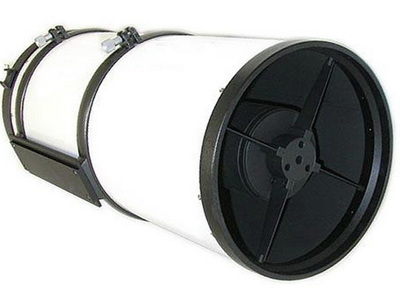 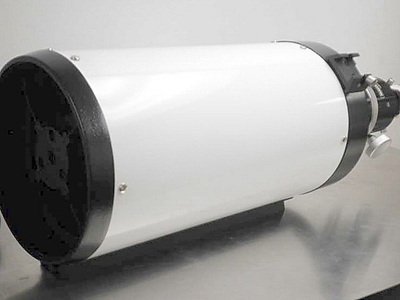 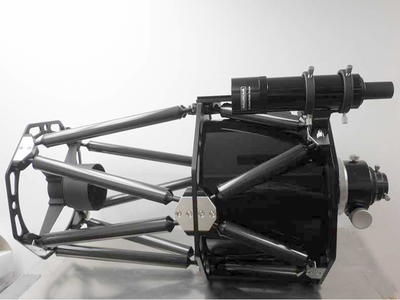 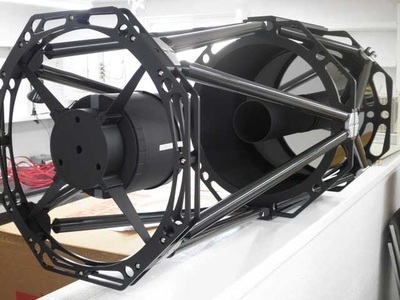 We have also teamed with Kson Optics to bring you an affordable triplet APO for wide field observing and imaging. 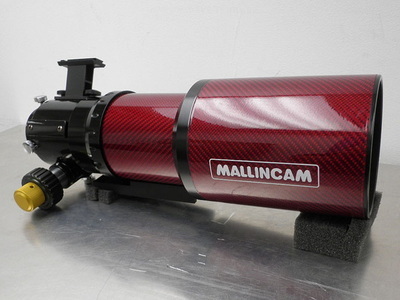 As with everything MallinCam sells, these optical tubes have been hand selected for quality and fine tuned at our shop to work seamlessly with our cameras. 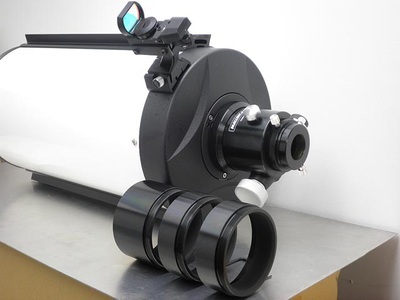 Click on the images below to explore our many available optical tube models.